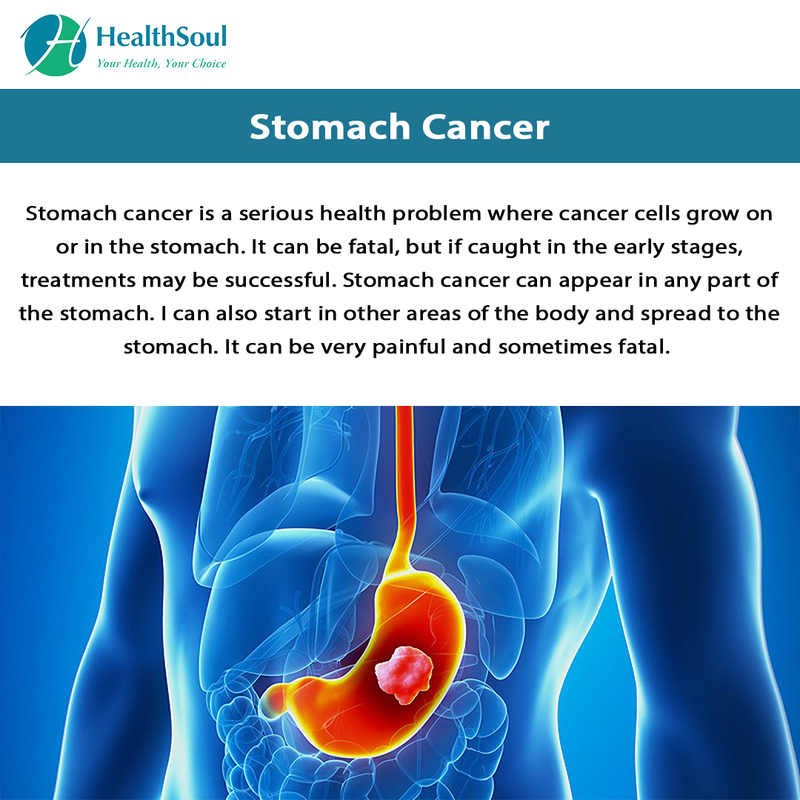 Stomach cancer is a serious health problem where cancer cells grow on or in the stomach. It can be fatal, but if caught in the early stages, treatments may be successful. 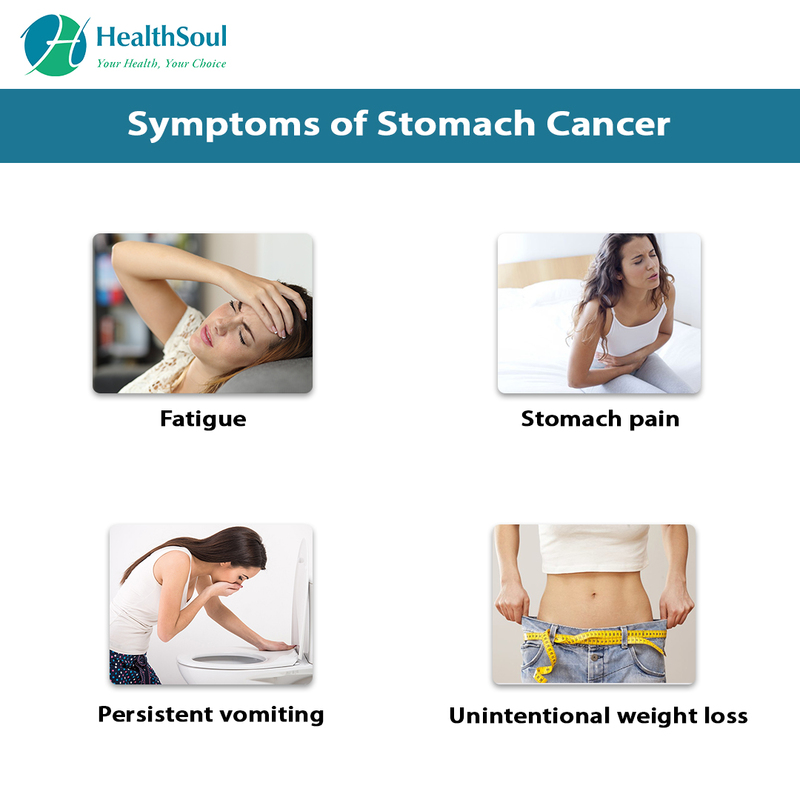 Stomach cancer can appear in any part of the stomach. I can also start in other areas of the body and spread to the stomach. It can be very painful and sometimes fatal. It is not known what causes stomach cancer. There are several things that can contribute to it. Cancer cell mutation begins in a cell’s DNA. The mutation causes the cells to keep growing and living. Normal cells die after a period of time, but cancer cells continue to grow. There is also a strong correlation between a diet high in smoked and salted foods and stomach cancer. 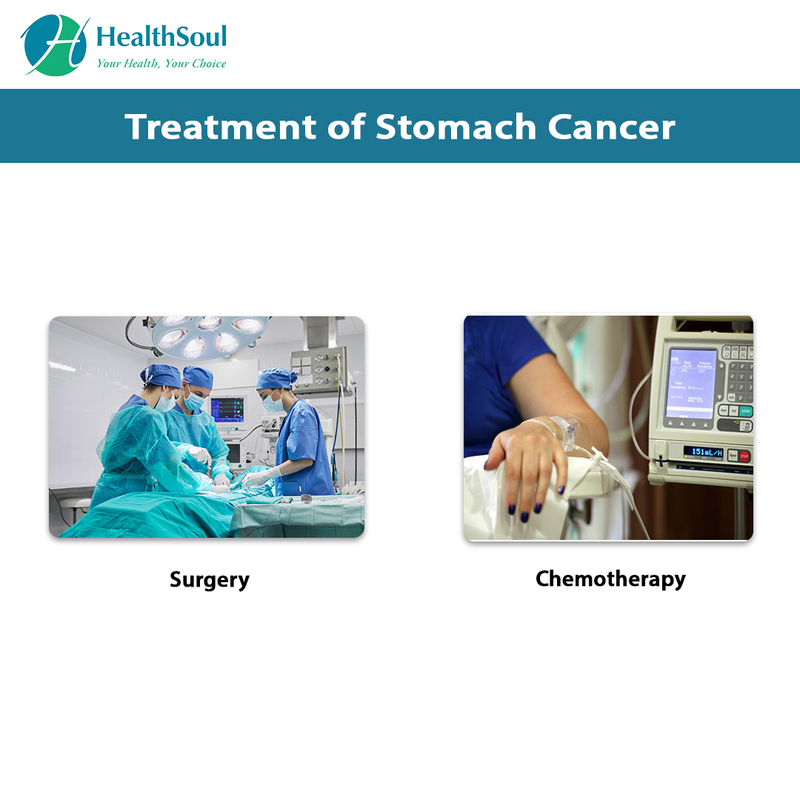 If the cancer is diagnosed before it can spread to areas outside the stomach, the prognosis is good. Once the cancer has spread or if it is not diagnosed until later stages, the survival rate is lower. Many people are able to beat cancer and go on to live normal lives. Patients should be checked regularly to make sure they are still in remission.